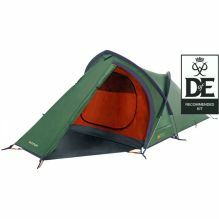 Our dedicated list of cheap 2 man tents is here to save you money by finding the best deals, hottest sales and lowest prices on 2 person tents in the UK. 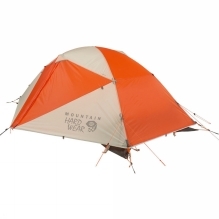 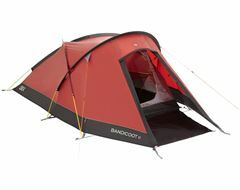 We've include top brands such as Vango, Regatta, MSR, Jack Wolfskin and many more from trusted online tent and outdoor retailers such as Go Outdoors, Halfords, Cotswold Outdoor and a few more. 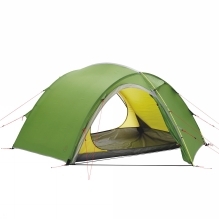 ProAction 2 Man Dome Tent. 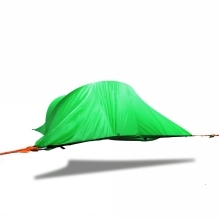 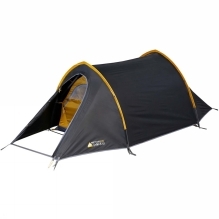 Trespass 2 Man Quick Pitch Tent - Pattern. 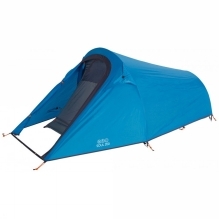 Trespass 2 Man Quick Pitch Tent - Night Sky. 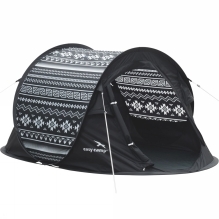 Trespass Festival Pop Up Print Tent. 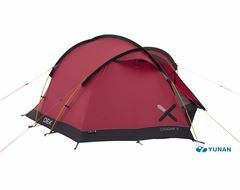 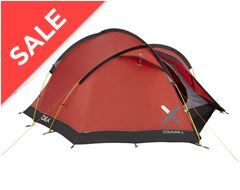 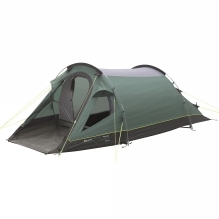 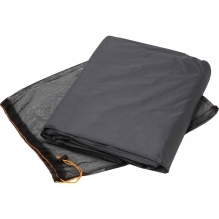 Trespass Festival Pop Up Tent Black. 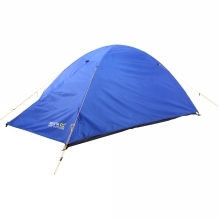 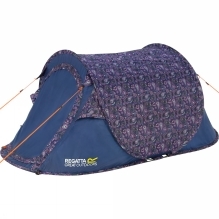 Regatta Zeefest 2 Man Tent - Oxford Blue. 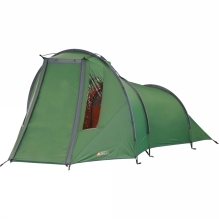 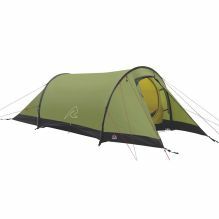 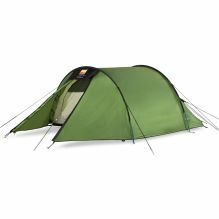 Regatta Malawai 2 Man Pop Up Tent - Paisley. 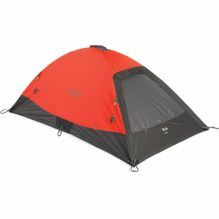 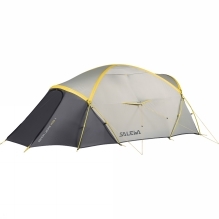 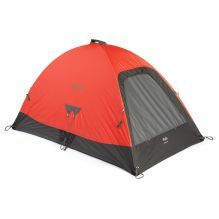 Regatta Malawai 2 Man Pop Up Tent - Pepper. 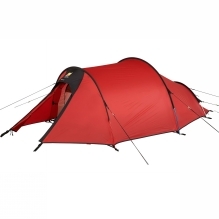 Regatta Malawai 2 Man Pop Up Tent - Pink. 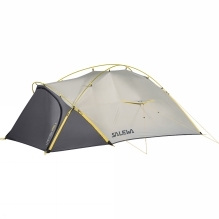 Regatta Malawai 2 Man Pop Up Tent - High Score. 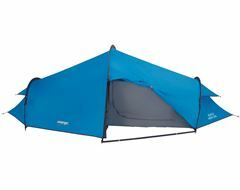 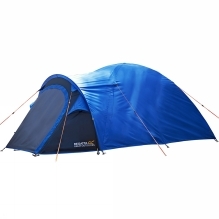 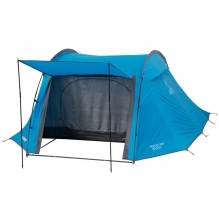 Regatta Malawai 2 Man Pop Up Tent - Oxford Blue. 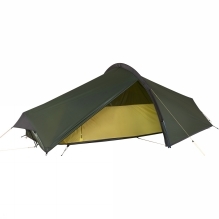 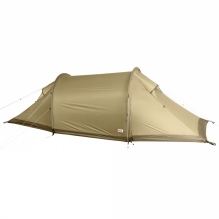 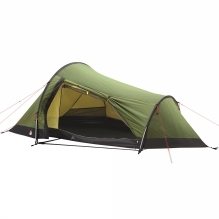 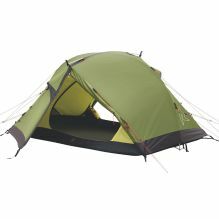 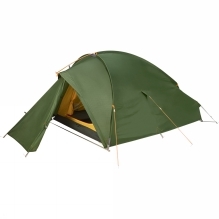 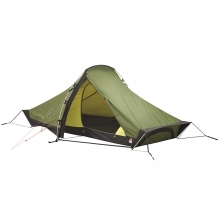 Regatta Malawai 2 Man Pop Up Tent - Camo. 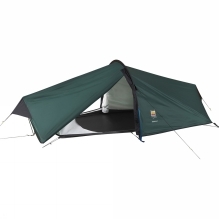 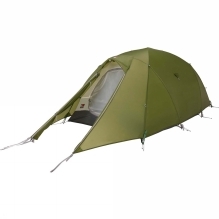 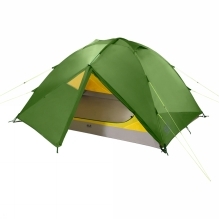 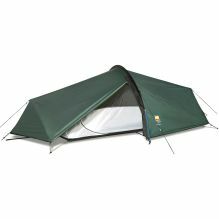 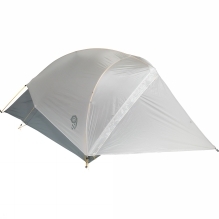 Highlander 2 Man Pop Up Tent with Awning. 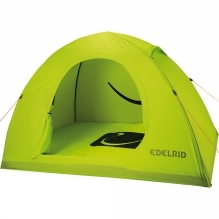 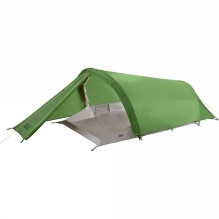 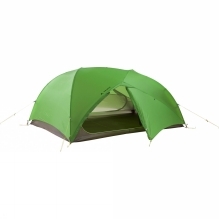 Olpro Pop Up Utility Tent. 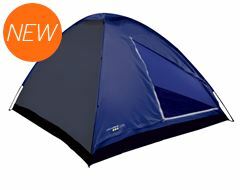 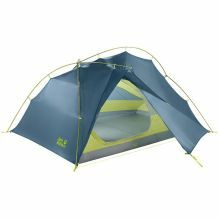 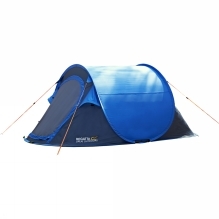 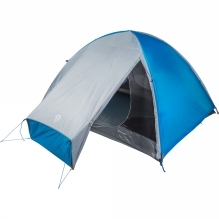 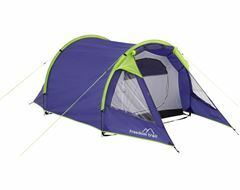 Trespass 2 Man Pop Up Tent - Blue Grey. 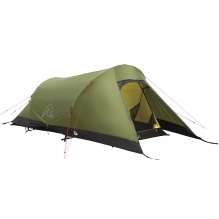 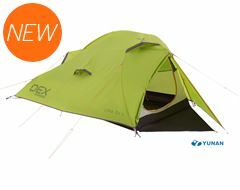 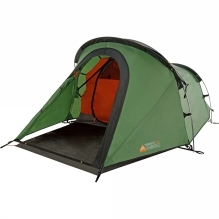 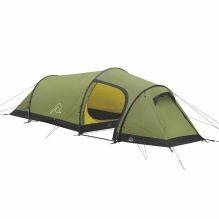 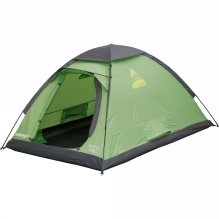 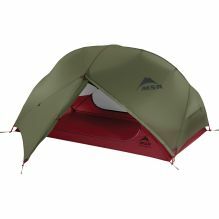 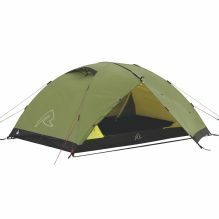 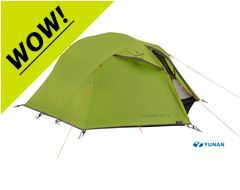 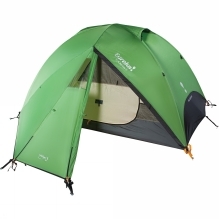 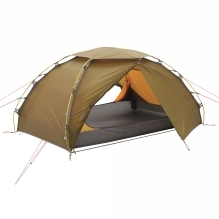 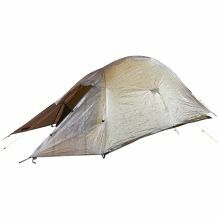 Trespass 2 Man Dome Tent. 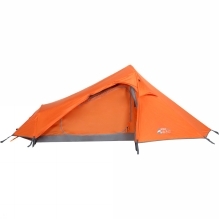 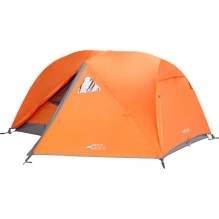 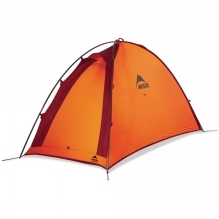 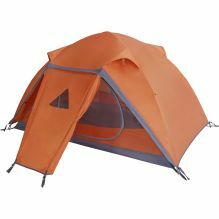 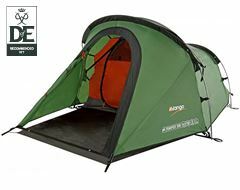 OLPRO Pop Tent - Orange. 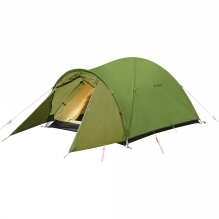 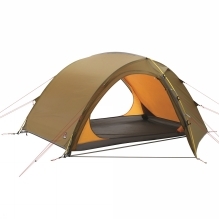 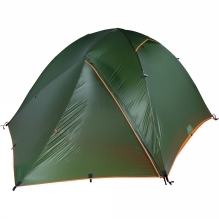 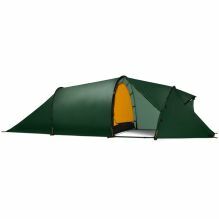 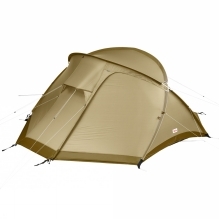 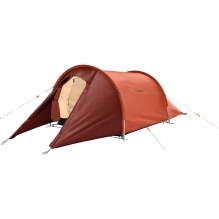 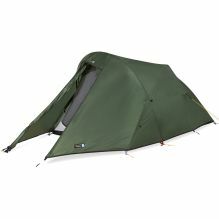 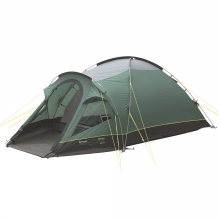 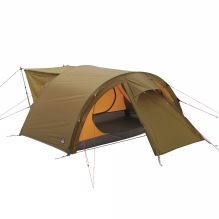 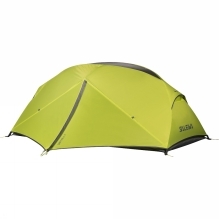 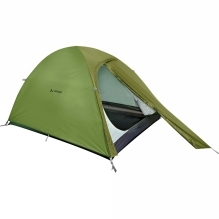 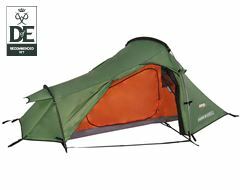 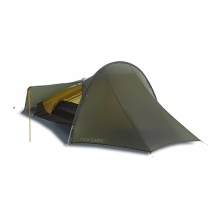 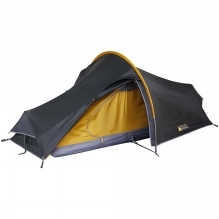 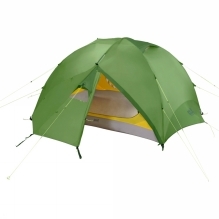 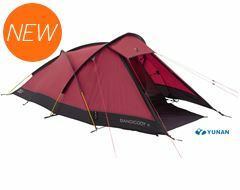 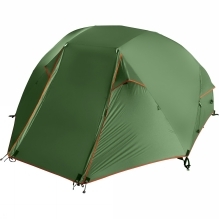 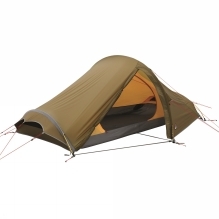 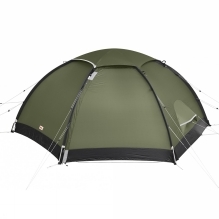 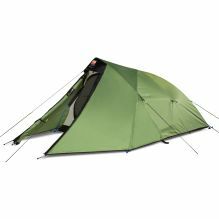 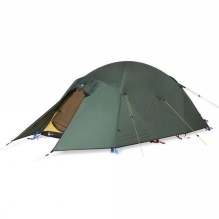 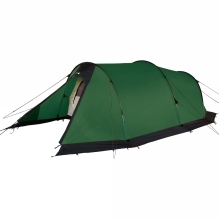 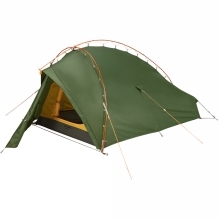 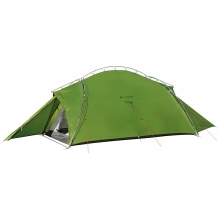 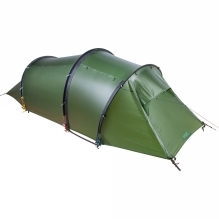 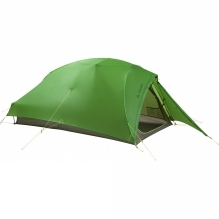 Vango Samba 2 Man Dome Tent. 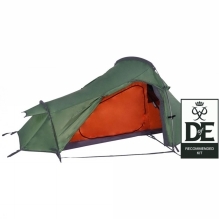 Olpro The Abberley 2 Man Tent.